This talisman offers protection from being late. This talisman protects against false pretense. This wooden talisman offers protection from inclement weather. This talisman protects against low batteries. This talisman offers protection from unwanted eye contact. This talisman offers protection from social media. This talisman protects against bad plastic surgery. This talisman offers protection from tourists with luggage on the tube. This talisman offers protection from unwanted distractions. 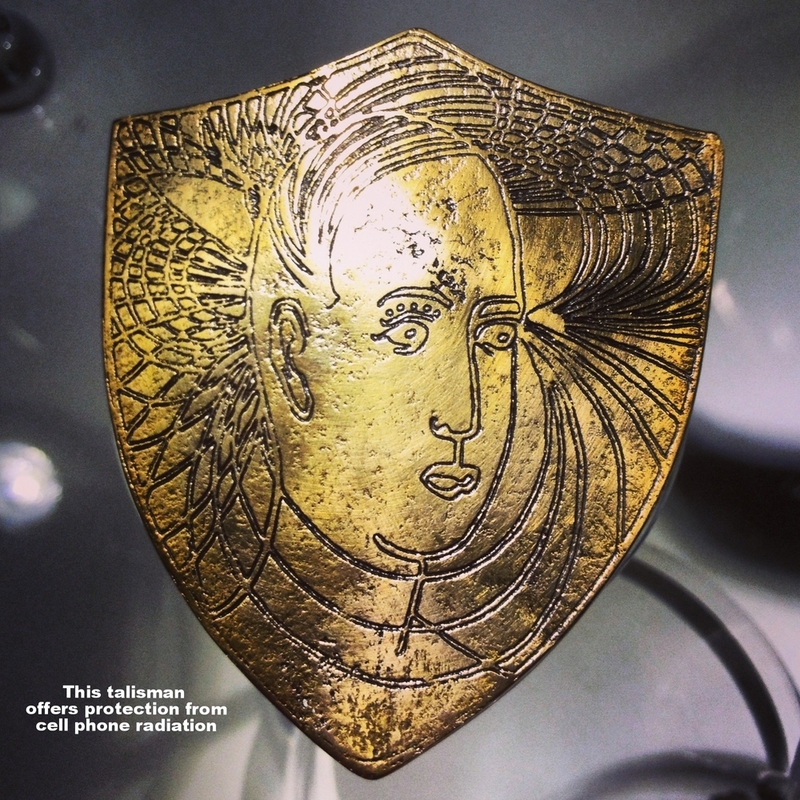 Full size bronze talisman shield that protects from mobile phone radiation. 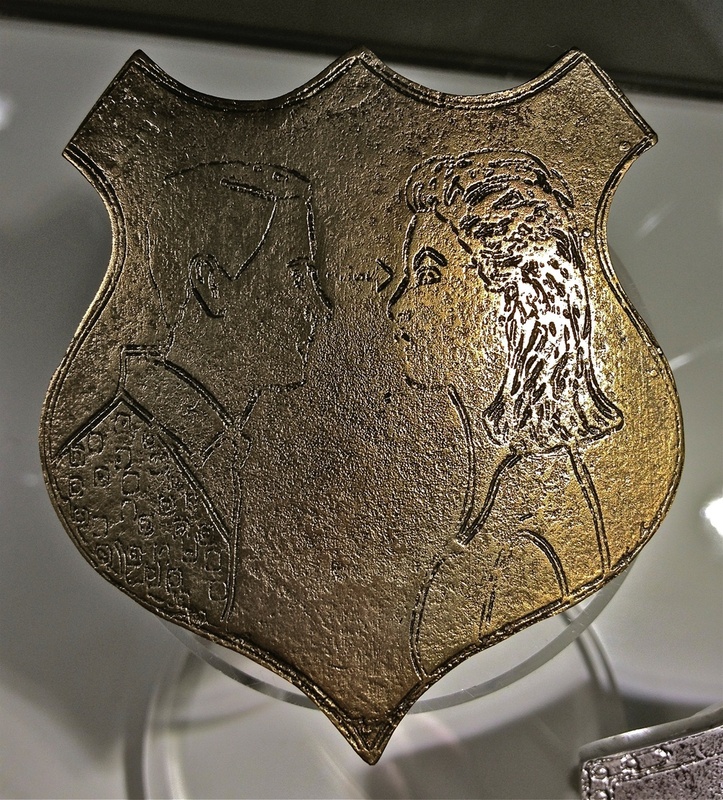 This collection of talisman protects the bearer from the dangers of modern life.